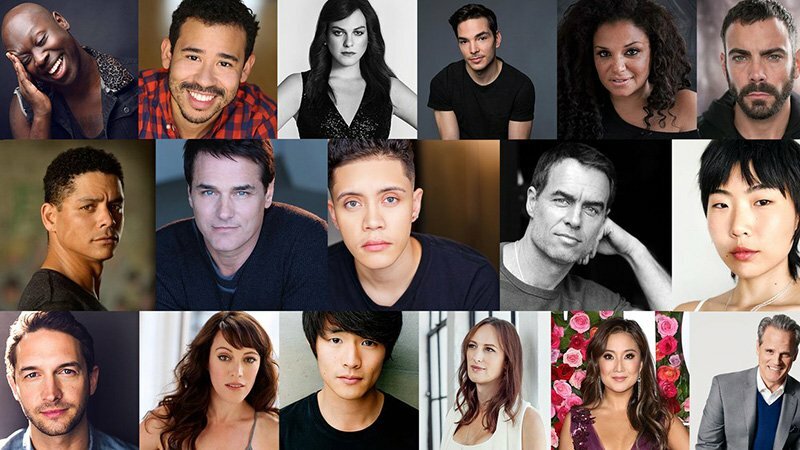 Netflix’s Armistead Maupin’s Tales of the City limited series, which features LGBTQ people in front of and behind the camera, has added more cast members to the vibrant and diverse world of modern-day Barbary Lane. Joining the cast of Armistead Maupin’s Tales of the City as series regulars are: Paul Gross (Due South, Alias Grace) reprising his role as Brian Hawkins, ex-husband of Mary Ann Singleton (played by Laura Linney) and father of Shawna Hawkins (played by Ellen Page); Murray Bartlett (Looking) playing the lovable Michael “Mouse” Tolliver, a longtime resident at Barbary Lane and Mary Ann’s best friend; Charlie Barnett (Chicago Fire) playing Mouse’s boyfriend Ben Marshall; newcomers Josiah Victoria Garcia playing the role of Jake Rodriguez, a newer resident on Barbary Lane who is a transgender man and a caregiver for Anna Madrigal (played by Olympia Dukakis) and May Hong (High Maintenance) as Jake’s long-term girlfriend Margot Park. Previously announced cast includes Academy Award nominee and Emmy, SAG and Golden Globe Award-winning actress Laura Linney and Academy Award and Golden Globe winner Olympia Dukakis reprising their roles as Mary Ann Singleton and Anna Madrigal. Academy Award, BAFTA, Golden Globe, and SAG Award nominee Ellen Page joins the cast as Shawna. Barbara Garrick returns as DeDe Halycon Day. The 10-part Netflix original limited series will debut in 2019.